Looks like Netflix is about to be dethroned soon. If you ask Malaysians how they they normally spend their weekends or what do they do for entertainment, we are pretty sure a large sum of them would answer Netflix and chillin'. Netflix is a popular online streaming platform which offers hundreds if not thousands of movies and TV shows, with some of them cherrypicked to cater to the local market. But it seems Netflix’s reigning popularity as the go-to streaming service may soon be challenged with the arrival of a new online streaming platform, Disney+. After successfully acquiring Fox this year, it seems that a lot of popular titles such as ‘Deadpool’, ‘The Simpsons’, ‘X-Men’, ‘Fantastic Four’, ‘Titanic’, ‘How I Met Your Mother’, and many more. So, this means that almost everything you’ve seen since your childhood up until now may be available on Disney+. The new service will kick off on 12 November 2019 in the United States, as reported by Variety. Disney+ will be priced at a very affordable monthly fee of US$6.99 (RM28.80) or US$69.99 (RM288.10) annually. Other countries, including Malaysia, will reportedly enjoy the service in stages over the next two years (let’s hope it’ll arrive next year!). 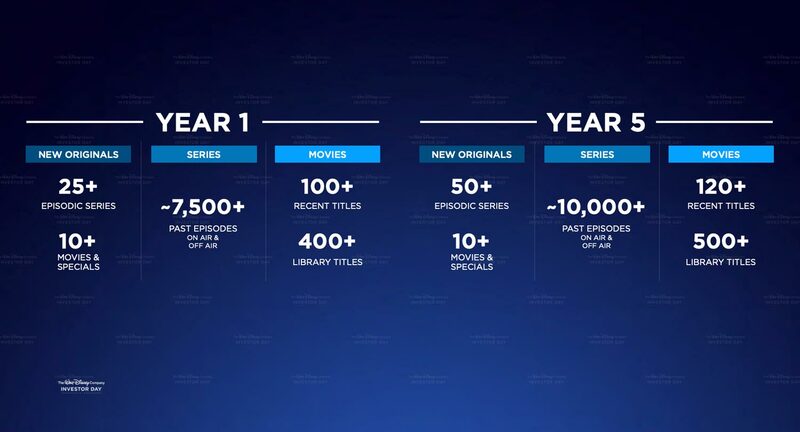 Users will be treated to over 500 films and 7,500 episodes from various TV shows in the Disney+ catalogue. 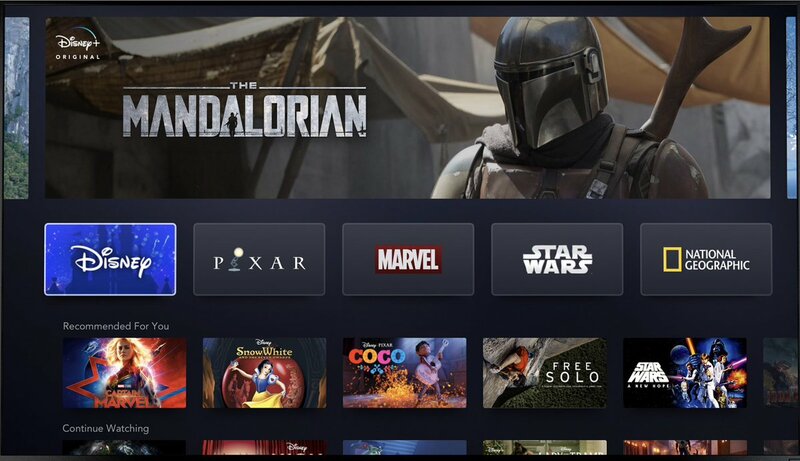 There will also be exclusive shows or movies that will be streamed on the platform such as ‘Captain Marvel’, ‘The Mandalorian’ (which is part of the ‘Star Wars’ universe), National Geographic content, all 'Star Wars' films, ‘Monsters at Work’ (based on characters from ‘Monsters Inc’), and a show focusing on the 'Avengers' villain, Loki. Sounds tempting, right? 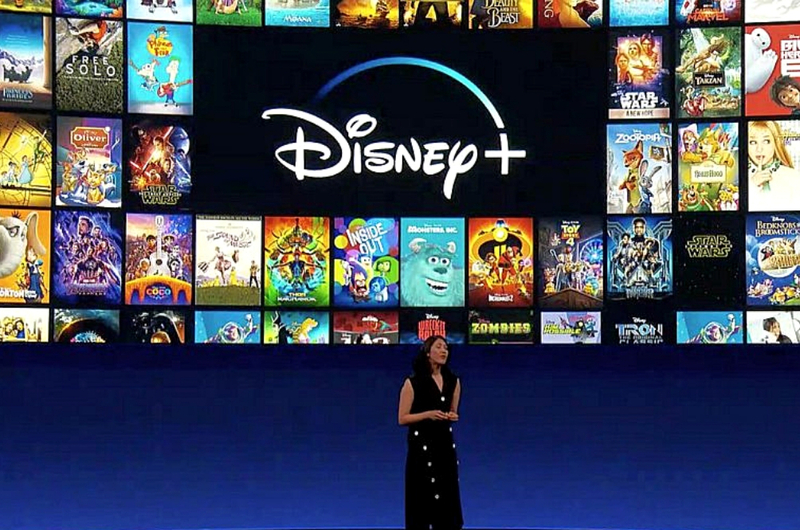 We really hope that Disney+ will be available in Malaysia by 2020. So Netflix, are you ready for some online-streaming rivalry?